Who should go on a mission trip? You may be thinking you aren’t ready to serve on the mission field, especially if you’ve never gone on a mission trip before. Consider Acts 1:8, “But you will receive power when the Holy Spirit comes upon you. And you will be my witnesses, telling people about me everywhere.” All that’s required is a willingness to go and let God use you. In the process you will have the opportunity to see God work through you in ways you may not expect! Why take a mission trip with Matrix Ministries? We take care of all the details for your trip and will keep you well informed every step of the way. Our experienced team leaders facilitate an environment that allows you to serve, build relationships and take time alone for prayer and personal reflection. How can I prepare for a mission trip? Six weeks before departure teams begin the journey together with our missions curriculum, The Hole In Our Gospel and the Six Week Personal Action Journal. This curriculum challenges Christians to expand their personal faith into a transforming realization of the needs of our world. During mission trip devotions the team will compare what they read with what they are experiencing during their time serving on the mission field. Participants tell us this is a powerful part of their mission trip experience. We support the goals and efforts of the organization or local church we are working with. We work behind the scenes. It’s not about us! We involve participants in meaningful projects that challenge them to step out of their comfort zone and experience what God can accomplish through them! 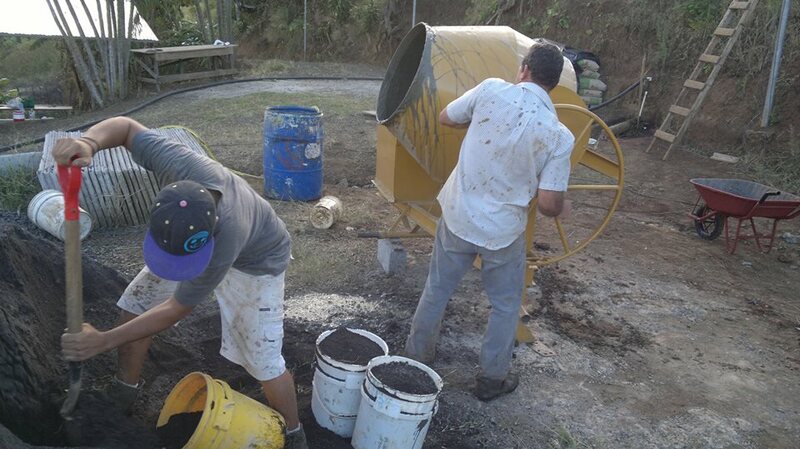 We are currently leading mission trips to Costa Rica and Haiti. 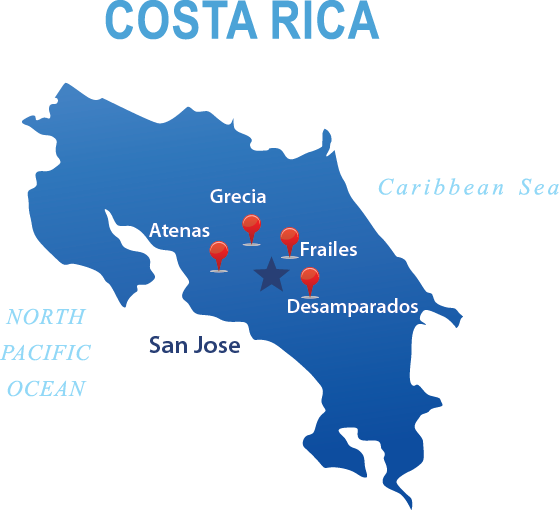 Our mission trips take us to the Central Valley region of Costa Rica in rural coffee farming towns outside of San Jose. The average middle class family in these areas earn between $400 – $900 per month. While the situation in Costa Rica is better than in many other Latin American countries, poverty and neglect still affect many Costa Rican children and families. According to the United Nations Children Fund, 36,000 children in Costa Rica are orphans or live in situation with non-existent family structures. These children are at risk of ending up in the streets in the midst of prostitution, drug abuse and gang violence. 70% of the population are Catholic but only about 20% are active in a church. There are many opportunities to share the gospel and small Christian churches are growing rapidly. 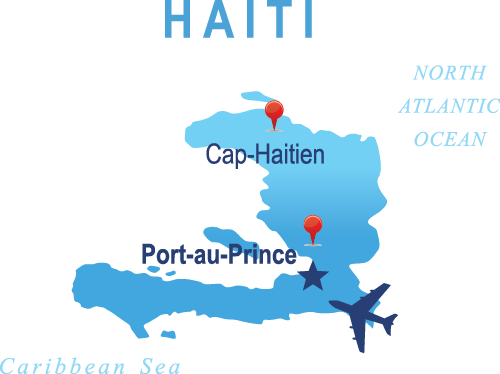 In January, 2010 more than 200,000 Haitians died, with millions left homeless in the strongest earthquake to hit the region in more than 200 years. Today, people are still living in tent villages, with eighty percent living below the poverty line. 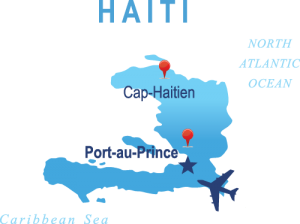 Violence and AIDS has contributed to Haiti having the highest percentage of orphans of any country in the Western Hemisphere, estimated at a staggering 400,000 children. Less than 50% of Haitians have access to indoor plumbing. Finding safe drinking water is a critical issue and can cause fatal disease. An estimated 25-40% of children under five suffer chronic malnutrition. 80% of the population are Catholic but few attend. Many communities are shadowed in the darkness of generations of voodoo and many have never heard the name of Jesus.